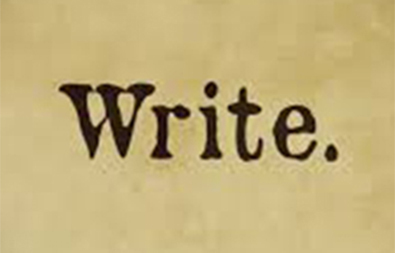 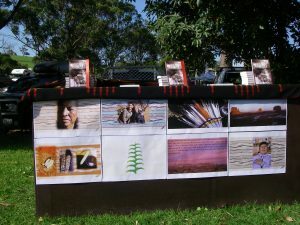 “speaking writing moving – truths stories voices”. 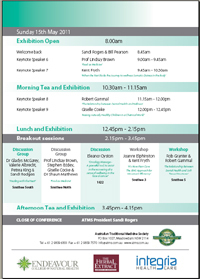 Synchronicity: A Personal Experience with Input from Jung and Science” at the Canberra Jung Society 7h July. 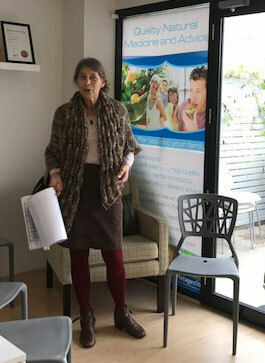 Sydney Book Launch at Green Door Health 10th June – a warm gathering of old yoga friends and new readers. 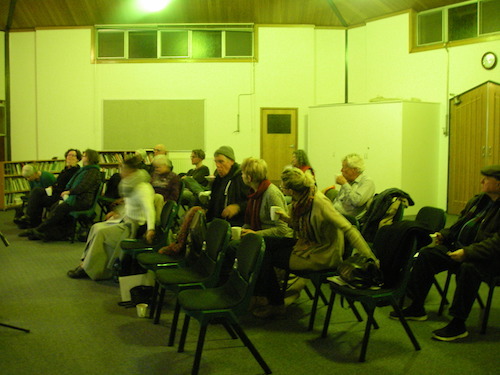 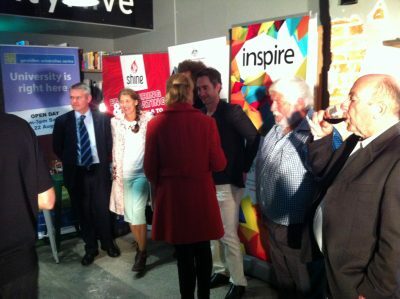 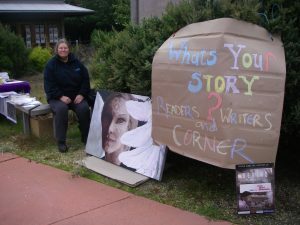 From the Blue Mountains NSW “The Story Behind The Story” event on May 26. 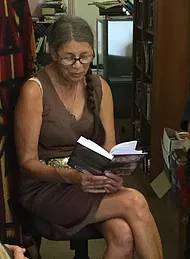 One attendee, now a happy new reader, spent many years on a Hopi reservation next to where I was with Elroy on his Navajo reservation! 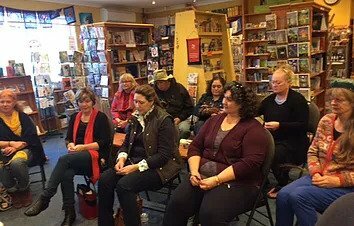 At Miss Rubys Bookstore Braidwood March 5th Q & A. “What are Elroy’s daily ceremonial practices?” How do the Navajos live as one with their land?” “How did you write the story with the language challenges?” Fabulous discussion! 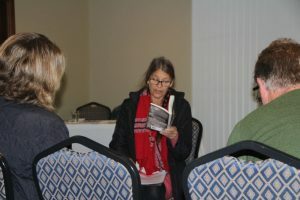 Thank you Jenny Boyes fellow author for hosting. 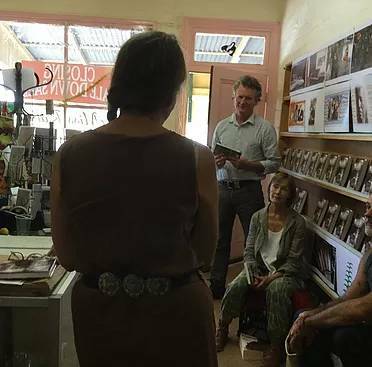 Here’s What Happened at Tilba on the 17th March with The Story Behind The Story… Thank you to Martin at Radio Ear FM Moruya, Robin for helping make a fabulous space and hosting, Merryn for having her Creations Gallery in Tilba and to all those who purchased and now hold The Story Behind The Story – welcome to the growing network of The Story’s wisdoms. 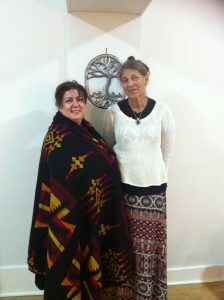 Thank you also to Noi for sharing about Indigenous healers from her country – Cambodia. 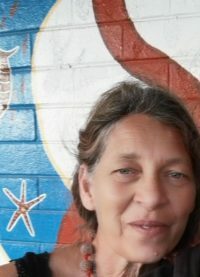 Metzenath Australian Institute Aboriginal Torres Strait Islander Studies friend. 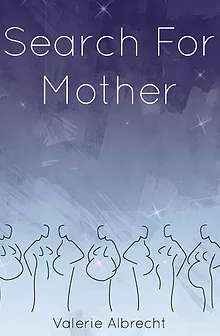 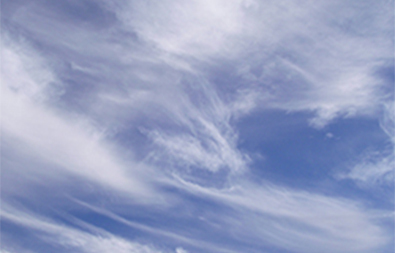 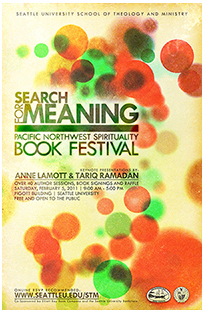 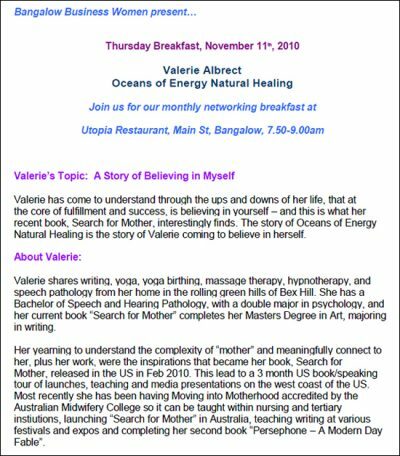 Valerie will speak at 1pm on Mother – A Reflection of Gods’ Love. 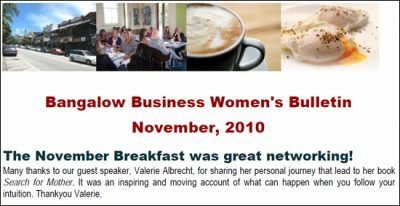 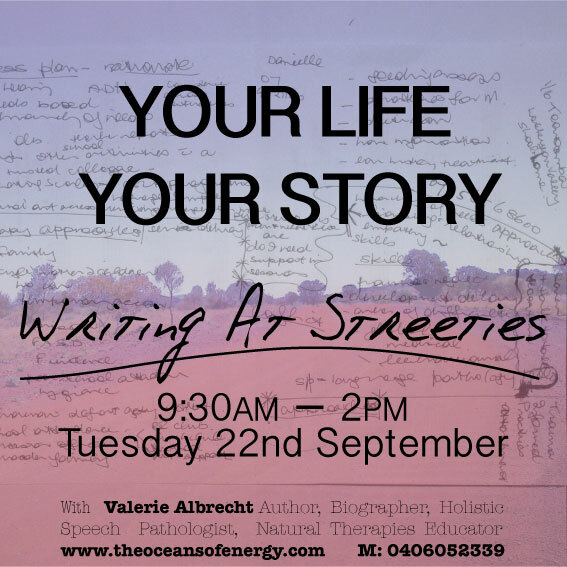 Valerie Albrecht has brought together her professional qualifications, skills and experience in writing, public speaking, speech pathology, yoga and natural therapies to the work of biography, story writing and story telling. 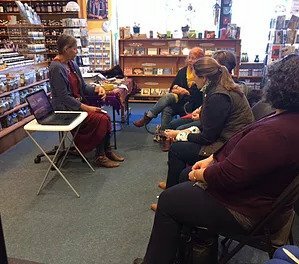 She is passionate about offering a voice for those aspiring to tell and write their stories and also about promoting and educating toward inclusion of all health care philosophies in health care. 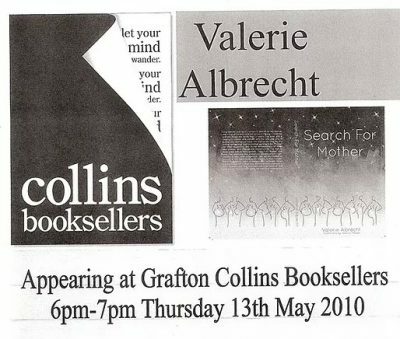 Valerie has a Bachelor of Speech Pathology and has worked for over 40 years for optimal communication and quality of life across demographics with those from birth to end of life. 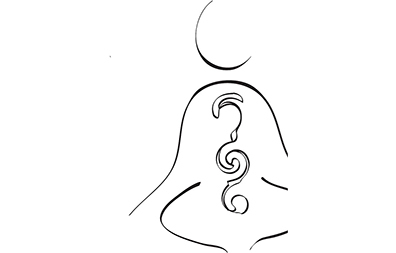 Her aspirations for holistic health care lead her to study yoga teaching, yoga birthing, massage, reiki and hypno-therapy. 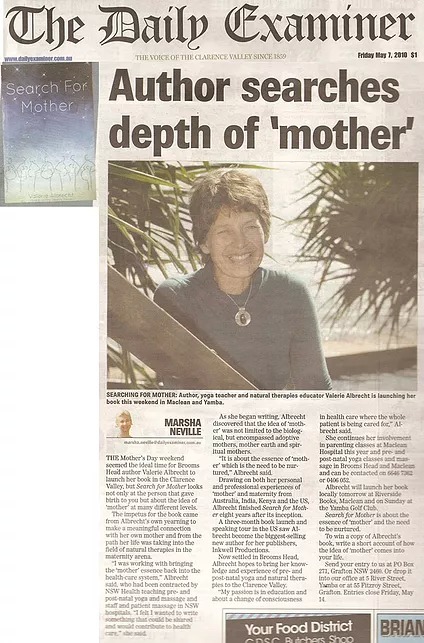 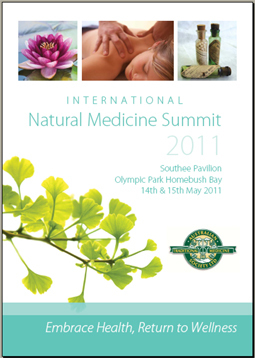 ln her role as Yoga and Massage Educator for North Coast Area Health, New South Wales Australia, between 2002-2007, Valerie introduced Yoga Birthing and Natural Therapies in maternity hospitals and conducted Birth Retreats for women and their partners in many locations on the east coast of Australia. 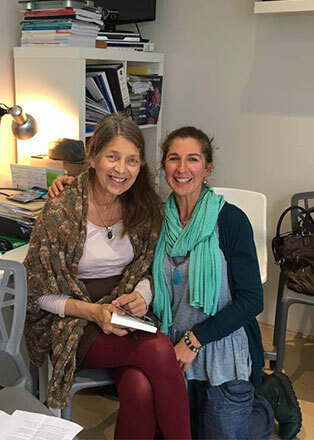 She has taught yoga in Portugal, India and America, worked with obstetricians in rural Rajestan India, and trained pre-natal yoga teachers in India. 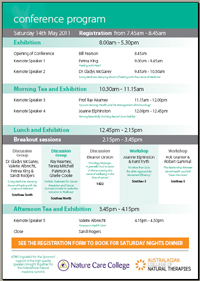 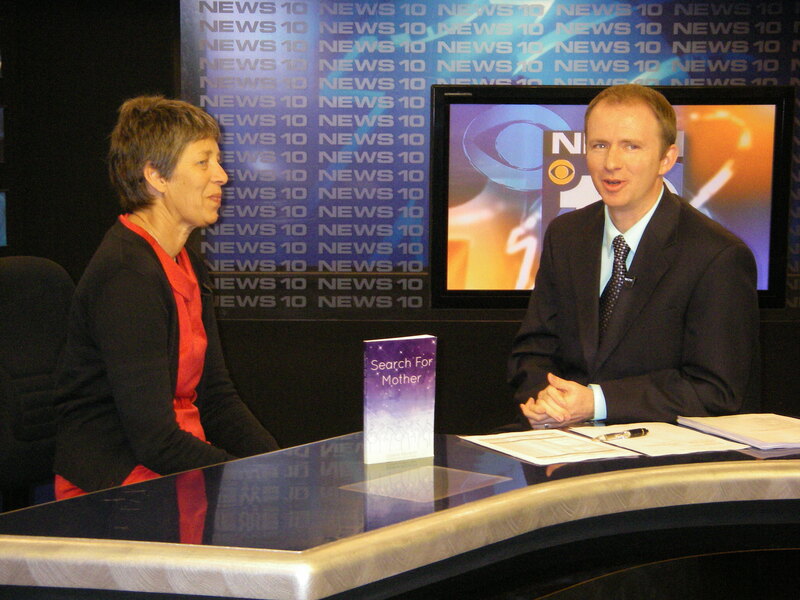 Valerie presented for Birth India at their 2008 international conference for Indian Caesarian Awareness Week. 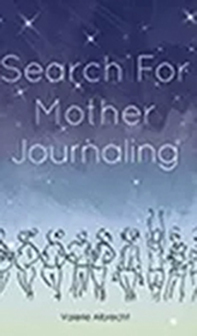 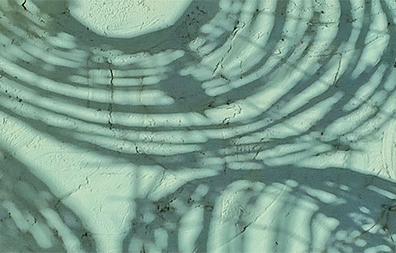 This work was incorporated in her first book Search for Mother, released Feb 2010 Inkwell Productions Arizona. 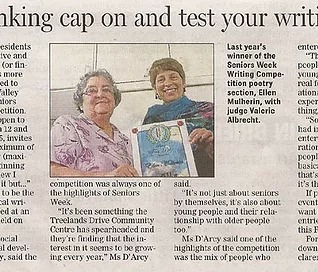 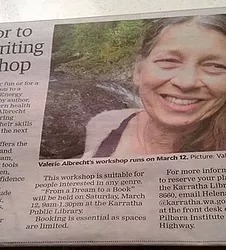 Valerie continues to teach writing through her course “From A Dream to a Book and also Yoga in many locations in Canberra where she currently resides. 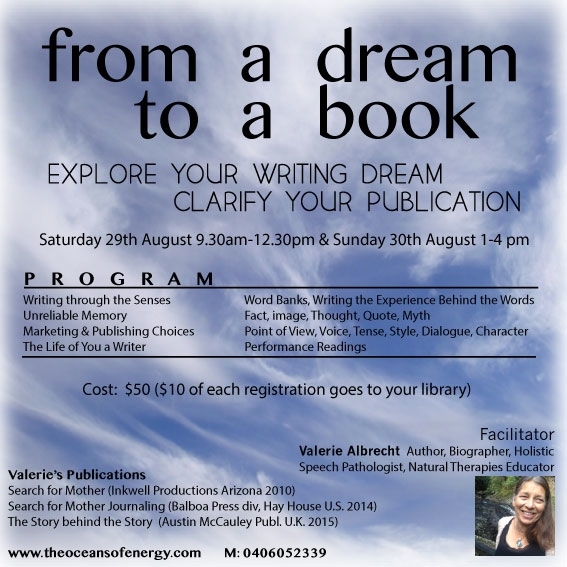 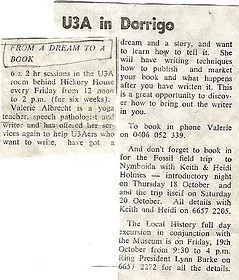 2018 – From A Dream to A Book Writing is available each Tuesday at the Belconnen Arts Centre and will also be at the Art Not Apart Festival in March and the Canberra Heritage Festival in April. 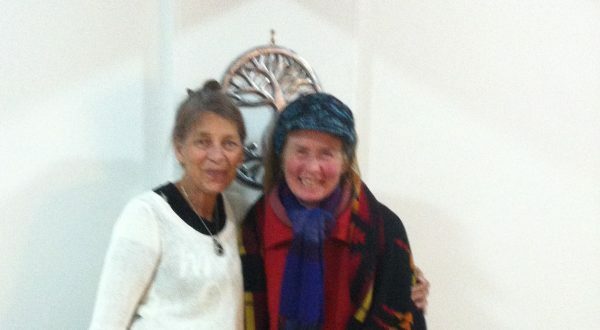 Yoga classes – senior, seated and wheelchair yoga – continue at Aged Care Facilities in Canberra. Valerie is also Speech Pathology Clinical Supervisor at Horizon Therapy Services Canberra. 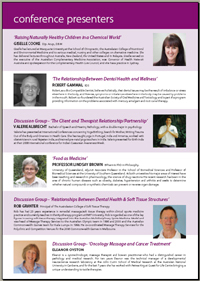 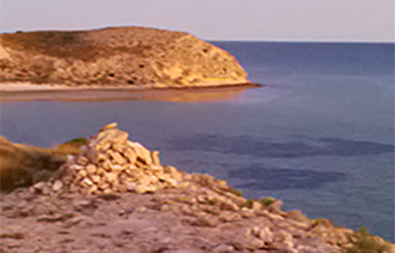 This year also sees Valerie embarking on her PhD: Ways of Looking at time and well-being in an Aboriginal Community. 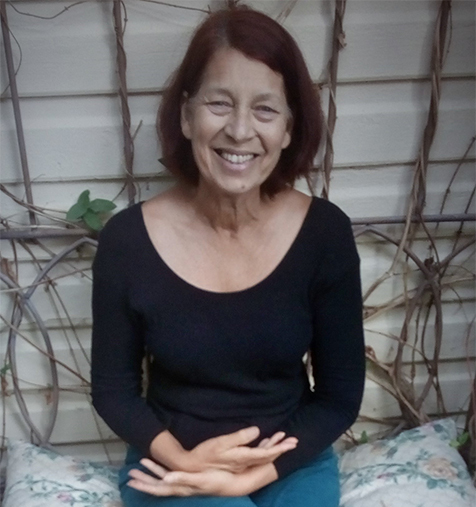 2017 – Valerie will be teaching Yoga at Mura Pathway to Wellness, various Canberra Aged Care Facilities and the Australian Institute Aboriginal Torres Strait Islander Studies. 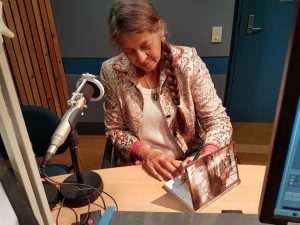 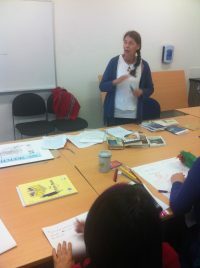 Her writing course From A Dream to A Book will be on the curriculum at Canberra University Lakenite Evening College, Story Healing sessions will continue through Canberra RSL Facilities and she is facilitating and mentoring the life stories of many inspiring people. 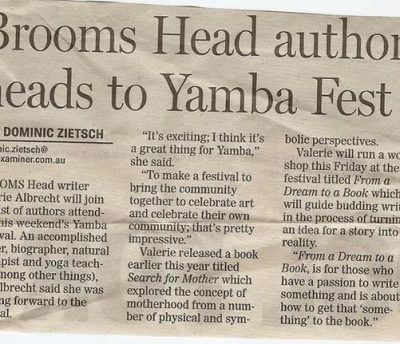 Most excitingly, The Story Behind the Story, her third book will be launched in the UK and Australia in January and in the US in July. 2016 – University West Australia Centre for Rural Health expanded into the Pilbara and offered Valerie the position of Pilbara Development Officer – sourcing, developing and establishing student placements and research opportunities in the Pilbara to be delivered from a new clinic in Karratha. 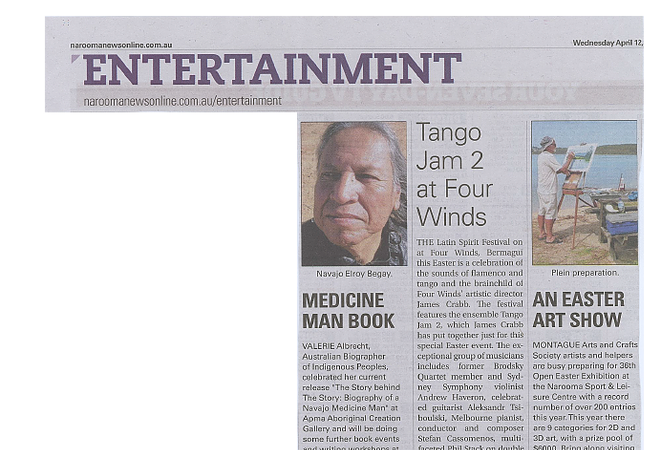 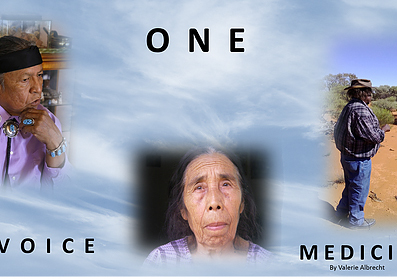 As well more remarkable traditional healers spoke in “One Voice Medicine” bringing the book to close. Valerie also works with ANTaR a NFP for Rights, justice and recognition of Australia’s First Peoples. 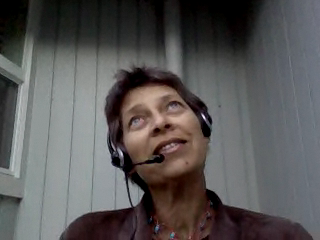 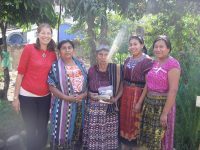 2015 – 2014 – Valerie’s speech pathology work and writing for “One Voice Medicine” took her to Broken Hill NSW, the Pilbara WA, Maroochydore QLD and to Guatemala Central America from where she also worked with an Ohio based NFP: Free Smile, in the repair of cleft lips and palates with children and adults from Highland traditional villages; to a project with the Poche Center of Indigenous Health in Dubbo NSW; to Roma and Mitchell with Queensland Health and to Geraldton West Australia where she worked as an Academic Clinical Speech Pathology Supervisor for West Australia University Centre for Rural Health. 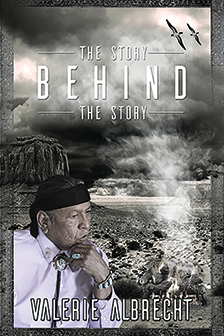 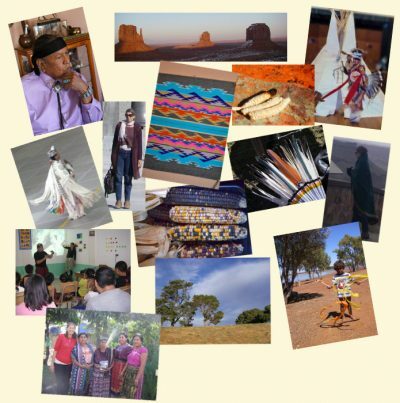 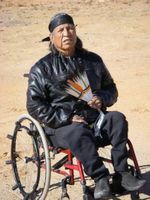 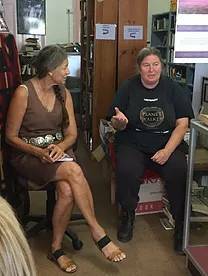 2013 – Saw Valerie living and writing in the American North West – a biography “The Story Behind The Story” – which tells the life and medicine of a Navajo Medicine Man who is a paraplegic. 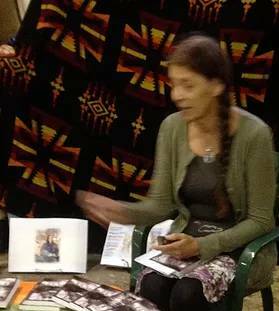 It is to be published by Austin McCauley UK in 2017 .This lead to her current project “One Voice medicine” conversations with Traditional Aboriginal Healers. 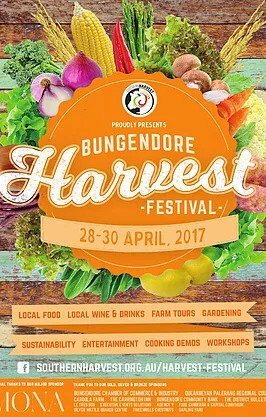 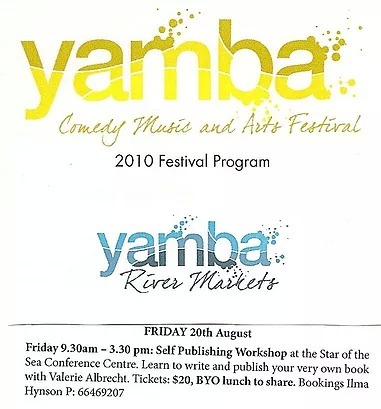 2012 – Saw her at the Australian College of Midwifery Conference Melbourne, Coffs Health Campus, the Bellingen Writers Festival and then in August, her Honored Birth Natural Therapies course was at Southern Cross University Tweed Campus, and in September at the QLD ACM Conference Gold Coast. 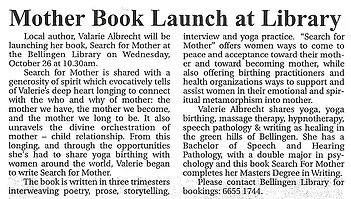 Honored Birth was also at Macksville Hospital Parent Education Classes. 2011 – Saw her presenting and teaching in Seattle at Washington University at the Birth Support Conference, the Bio-Ethics and Humanities Faculty, Bastyr Midwifery College, in San Antonio Texas at the American College of Nursing and Midwifery Conference, at Portland Oregon at the American Natural Medicine College and in Sydney at the International Natural Therapies Summit.